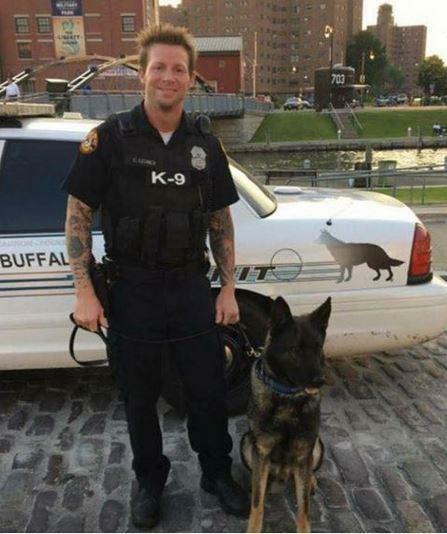 Investigations are underway into the death of Buffalo Police officer Craig Lehner, who lost his life during a training exercise with the Underwater Recovery Team. Using Freedom of Information requests to gain access to department records, Daniela Porat of Investigative Post has raised concerns about the officer's death in the Niagara River. Porat discussed the story during her appearance on WBFO's Press Pass. Daniela Porat of Investigative Post discusses her recent story during WBFO's Press Pass. 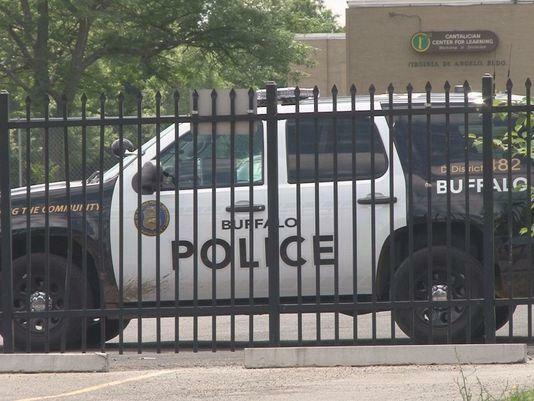 A special unit formed by the Buffalo Police Department is disbanding. The Strike Force was formed to tackle drugs, guns and gangs in the city's high-crime neighborhoods but came under fire for its tactics and was criticized by some who claim it unfairly targeted minorities. In her recent story on the Buffalo Police Department, Daniela Porat of Investigative Post brought to light how two units have been focusing on high-crime areas. Some of the units' tactics, including police checkpoints, are drawing concern. One critic views the tactics as "bullying the community." Daniela Porat of Investigative Post discusses her most recent work during WBFO's Press Pass. As is the case in most police departments, Buffalo's Internal Affairs unit reviews complaints against its officers. Beyond that, however, the type of independent oversight found in many communities is lacking in Buffalo. As Daniela Porat of Investigative Post outlines on WBFO's Press Pass, a citizens review commission has been rendered ineffective and city lawmakers appear to have little political appetite for the issue. Daniela Porat of Investigative Post shares her reporting on the Buffalo Police Department during WBFO's Press Pass. Through her reporting for Investigative Post, Daniela Porat has brought into question the training provided to members of the Buffalo Police Department, which in some cases is well below professional standards. 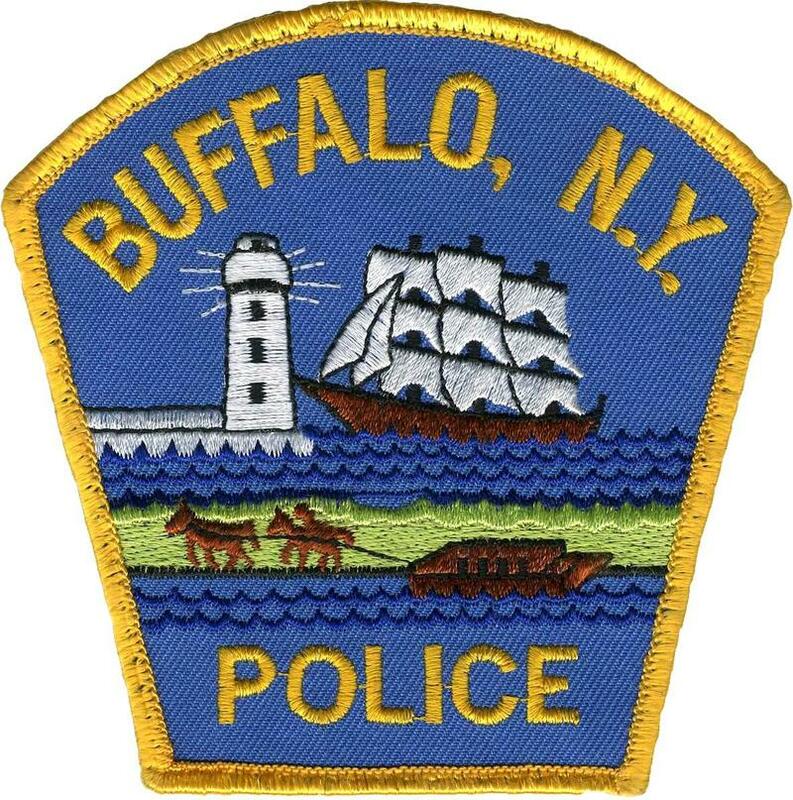 During WBFO's Press Pass, Porat reflects on the recent incident in which a Buffalo Police SUV ran down a man wielding a knife at officers and how better deescalation training could have produced a different outcome. 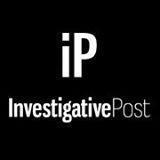 Daniela Porat of Investigative Post discusses recent developments involving the Buffalo Police Department on WBFO's Press Pass. In response to the civil unrest that followed high-profile police shootings in places like Ferguson, Missouri, police departments across the country are adjusting their training protocols. However, Daniela Porat of Investigative Post has uncovered an apparent unwillingness to change inside the Buffalo Police Department. Porat says the training is not only important for the community, but for officer safety as well. Daniela Porat of Investigative Post discusses her report on training efforts inside the Buffalo Police Department during her appearance on WBFO's Press Pass.